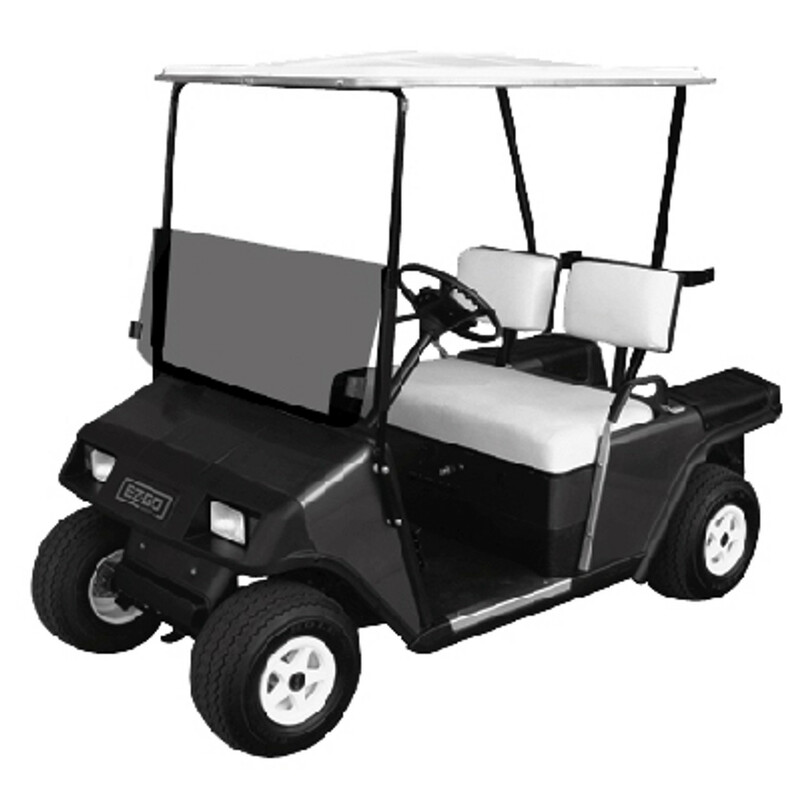 Golf Cart light kits allow you to operate your EZGO at night. Most of our kits are designed, engineered, and manufacturer-ed right here in the USA. This insures the highest quality on the market. We not only sell complete light kits, but we also have just the bezels, headlights, or tail lights alone. All of our complete light kits have templates for cutting and all necessary hardware included for easy installation. 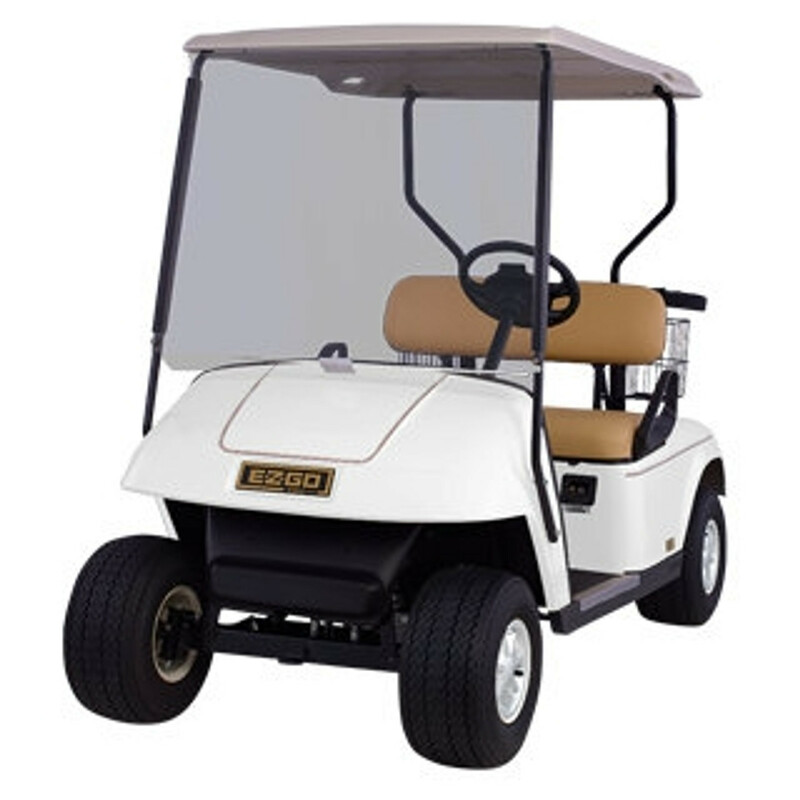 We recommend installing a voltage reducer if you have an electric model EZGO golf cart. 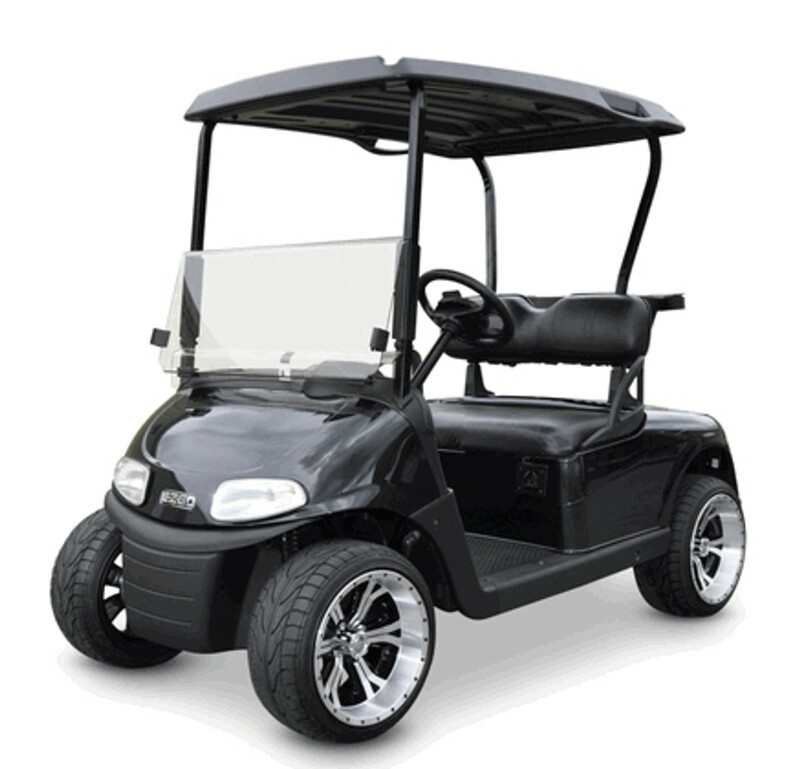 Be sure to check out our street legal light kit packages. 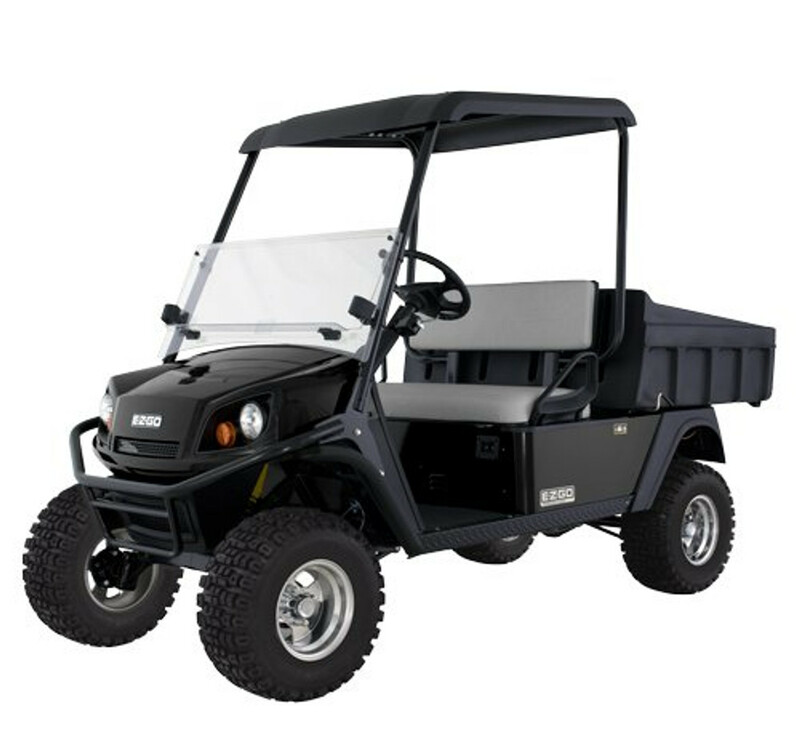 Depending on you area, this might be all you need to operate on 35mph and under roads.